The Authority of Information Security under the Ministry of Information and Communications, has forecast five major trends in network safety and security to watch in 2019. These five trends include network attacks, especially malicious code attacks using artificial intelligence (AI); attacking e-commerce and financial-banking systems with the aim of stealing personal information and data from users; attacks on infrastructure, internet of things (IoT) equipment, smart urban areas, and taking advantage of these devices to carry out network attacks; intentional network attacks on state agencies and organisations in order to steal information and data; and the tendency to smear, defame and spread malicious information against agencies, organisations and individuals. Commenting on Vietnam’s information security this year, Khong Huy Hung, CEO of the Vietnam Cyberspace Security Technology JSC (VNCS), emphasised the risks and challenges in ensuring information security and data security with the rapid increase of IoT devices. According to Hung, with the explosion in numbers as well as variety, IoT devices have gradually changed the network attack market when bringing a large amount of resources, leading to a conflict over the control of IoT networks worldwide with hacking organisations. The explosion of malicious code exploiting a wide-ranging IoT device will take place. "In addition, malicious codes that use AI to carry out cyber-attack campaigns are also expected to increase," he said. Earlier, at the end of December 2018, in the network security report and 2019 trend forecast, Bkav experts predicted malicious code using AI could appear in 2019, initially in the form of proof of concept (PoC) prototype. 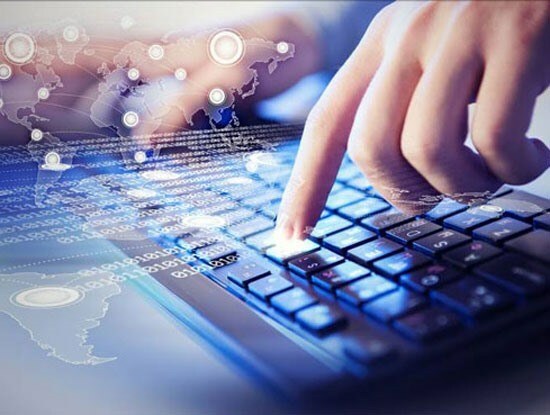 However, Bkav experts also said that the biggest threat to Vietnamese internet users came mainly from malicious code for extortion, to deleting data, mining virtual currency and advanced persistent threat (APT). These types of malware can combine many different infection paths to maximise their spread, the most common being in exploiting software, operating systems and fake email vulnerabilities. Additionally, the status of spam fraud on Facebook is also expected to worsen in 2019, therefore, social network users need to be more vigilant, Bkav experts recommended.